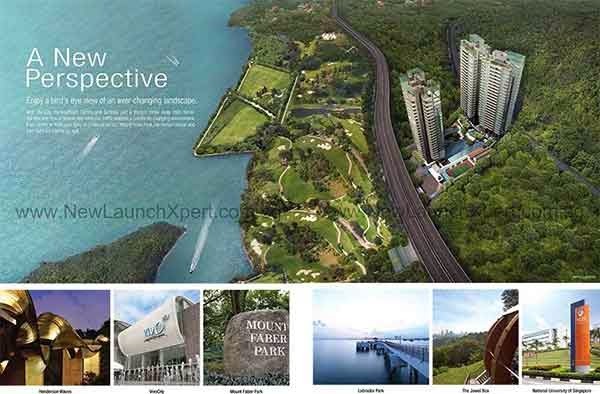 Skyline Residences is a freehold property development splendidly developed by Bukit Sembawang View Pte Ltd at the sought after enclave of Telok Blangah Road. It is ideally designed with 3 blocks of 24 storey of mixed condominium and penthouses units. Its TOP is expected to be in year 2015. Skyline Residences offers 1RM, 2 RM, 3+1, 4 RM and Penthouses all equipped with high end interior and exterior furnishings. It is fully equipped with a superior array of condo facilities and excellent services to provide you with high-rate accommodation. The best amenities are conveniently situated at close proximity to provide you with utmost comfort and delight. View Skyline Residence Floor Plan and brochure here.